The Bulgarian government is getting rid of its outdated arms and ammunition by selling them off on the Internet. The goods are dispatched almost immediately and delivered to any location in the country within five days. Bulgaria, which is a NATO member, is re-equipping its military to meet the standards of the alliance, and thousands of Soviet tanks, planes and infantry vehicles are no longer needed. 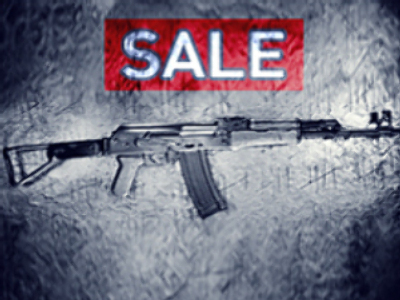 Bulgarian law forbids the resale of arms to third countries. Second, most of the trucks and helicopters for sale don’t actually work. And finally, the market of used military equipment is extremely limited for middlemen. At the beginning of September, the military found a solution. An Internet site was launched for selling arms to companies and individuals who would prove their purchase will not hamper public order and won’t be used for criminal purposes. The way it works is that buyers indicate the price they are ready to pay and leave their contact details. If no higher price is offered within two days, the initial customer gets the goods. Military officials say auctioning off armaments is quite profitable: the price can escalate as buyers get into a bidding war. The Defense Ministry, though, does limit sales of fire arms. 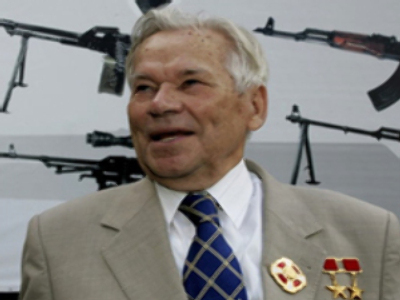 Makarov and Kalashnikov guns are only sold to police collectors and private security firms. There has been no reaction from other NATO states to Bulgaria’s initiative. As for ordinary Bulgarians, they are unlikely to buy used helicopters or tanks but many farmers have taken interest in purchasing off-road vehicles and trucks.